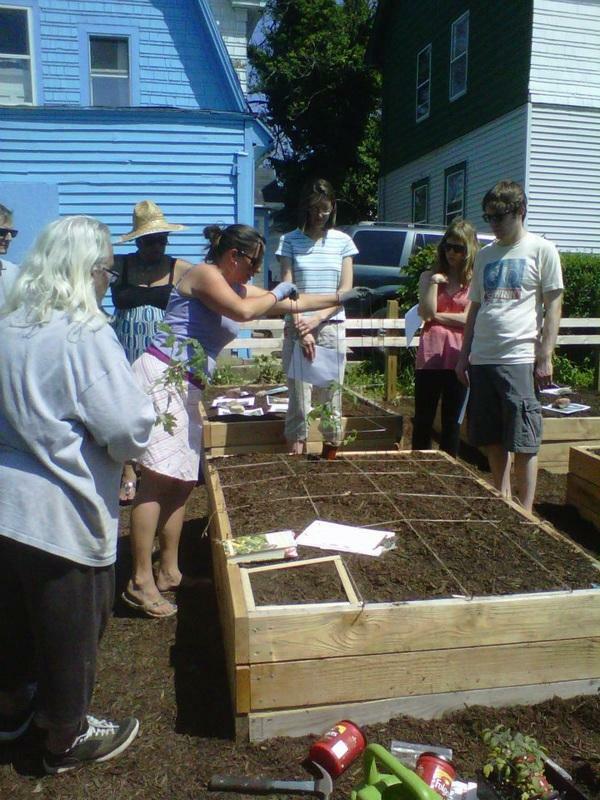 Some big changes in local community gardens, from buying land to merging Buffalo and Niagara Falls organizations, are blossoming at the new Grassroots Gardens Western New York. While there are some legalities still in the works, Greenprint Niagara and Grassroots Gardens of Buffalo are already working together as one organization, hoping to be even better together. That, together, will include a fund-drive to help pay for the purchase of four existing community gardens and equipment to better grow in those gardens and serve all of the gardens in the two cities. Niagara Falls Community Development Director Seth Piccorillo says it meets a Cataract City need. "This is a way for us to address a major need in our city - which is food access. Large neighborhoods in Niagara Falls are food deserts," said Piccorillo. "So, asthetically and community building-wise, these lots and these projects and what people like Jim are doing at the LaSalle Vineyards are important in the neighborhoods. The fact they will be producing foods is going to be a change-maker for Niagara Falls," he said. There are currently 105 gardens in Buffalo on land leased from the city. The new organization plans to purchase gardens on York Street, Dearborn Street, Victoria Avenue and Tyler Street, all backed by the current gardeners using those four sites. Gardener Gerldine Wilson said her site on Victoria Avenue has come a long way. 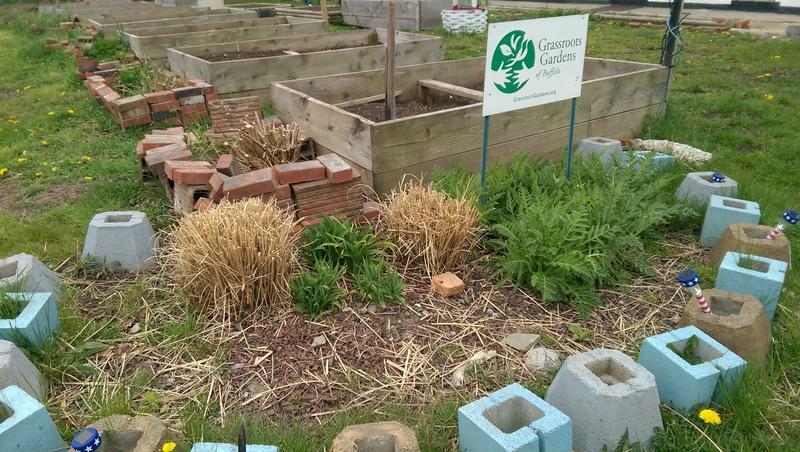 "It started as a garden because we where in what's called a food desert. That was our initial thought," she said. "But this garden has become a meeting place. It goes beyond language barriers. It goes beyond culture. Everyone speaks dirt," Wilson said. Mary Ann Kedron is with Black Rock Heritage Garden on Dearborn Street, one of the sites to be purchased. "Our community gardens are a little different. They stand alone. They are not attached to a church. They are not attached to a school," Kendron explained. "It means that our community really needs to step up. I will say our community really protects our garden. Our community has pride in our gardens and our community will walk through and work at the gardens to the level they have capacity." Grassroots Gardens Executive Director Melissa Fratello said gardeners are an increasingly diverse group, with the agency arranging for seeds from across the world so that people from somewhere else can grow the crops from back home they are familiar with. As summer approaches, many Western New Yorkers will start paying attention to their local gardens. What they don’t often know about is the neighborhood-altering impacts they can have. WBFO's Robert Creenan reports.